DOWN PAYMENT AS LOW AS $499 AND PAYMENTS AS LOW AS $49 WEEKLY. Welcome to Champion Auto Sales. Where everyone is approved regardless of their credit history. So, Bad credit is approved, good credit approved, No credit approved, first time buyer approved, unemployment approved, SSI income approved, previous repossessions approved, cash jobs all are approved. We say yes to all customers when everyone else says no. Come to our Dealership in NEWARK, NJ and experience our friendly atmosphere and our Guaranteed 100% approval Buy Here/Pay Here Policy. 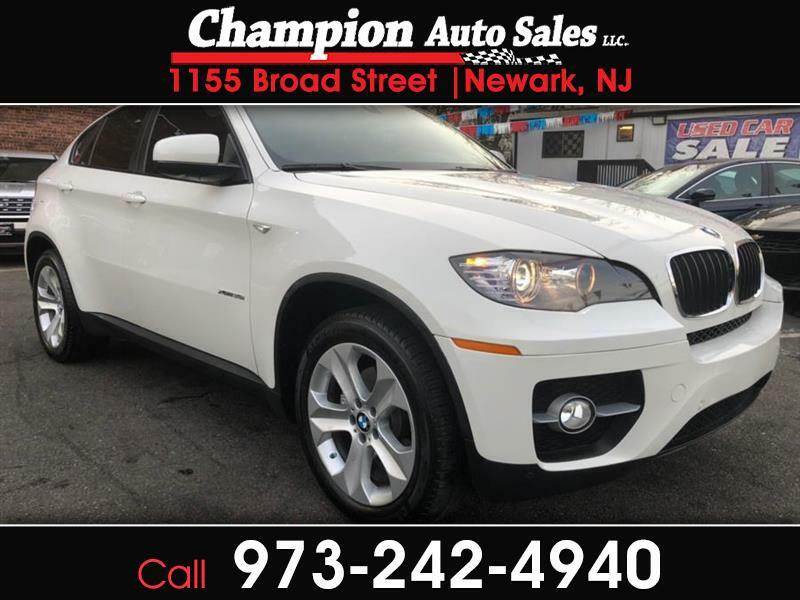 Please call us now at (973) 242-4940 for more details or stop by for a test drive, We offer low pricing on bank repossessed and out of state vehicles. We also will offer a special incentive if the car is more than KBB pricing, please call for details. Champion Auto Sales relies on external data provided by the vehicle manufacturer and other resources and, therefore, exact configuration, specifications, color and accessories are not guaranteed. We make every effort to present accurate information. Dealer will not be liable for any inaccuracies, claims or losses of any nature. Furthermore, inventory is subject to prior sale and prices are subject to change without notice. Cannot be combined with any other offer(s). Internet pricing posted on this website is only available to those customers who reference such pricing at time of sale. Internet Special prices and/or listed prices EXCLUDE dealer Prep fee, dealer installed equipment, taxes, registration, plates, finance options, and documentation of 398 And Dpf of 995. Also our approximate savings are based off original in-store pricing or sticker pricing (before fees and taxes are added) which can be applied to non-online shopping customers or online shopping customers that DO NOT mention internet special price upon sale. Offers are subject to lenders approval. All pre-owned vehicles are sold cosmetically as is. See dealer for more details. We will help you reestablish your credit rating when you finance a vehicle with us. We are experts at financing your Pre-owned vehicle, no need to look elsewhere. All prices are subject to change based on market value and prime lender approval and credit approval, for any questions call (973_242-4940. And remember when everyone else says NO Champions says YES...!!. "All Prices Shown are Cash Prices. If you wish to finance with us, additional fees may apply. Individual circumstance will vary"